There have been times I'm grateful that only God can see my heart. It has been a dumping ground for pain, disappointment, and grief, a secret room, where years of pain are locked tight. The process of stuffing the pain made me hard and cynical. Initially, it was for survival because I couldn't bear to face things I tucked in there, but through the years of journeying with the Lord He has become my safe place and given me other safe places to take a peek inside and sort out the mess I found. When you go years without letting hurt out and joy in the heart becomes hard or as it says in Ezekial, "a heart of stone." The pain can't escape and builds up and love can't enter in either. It's a debilitating place to be. He loved me when I had a heart of stone, but He loved me too much to let me stay that way. 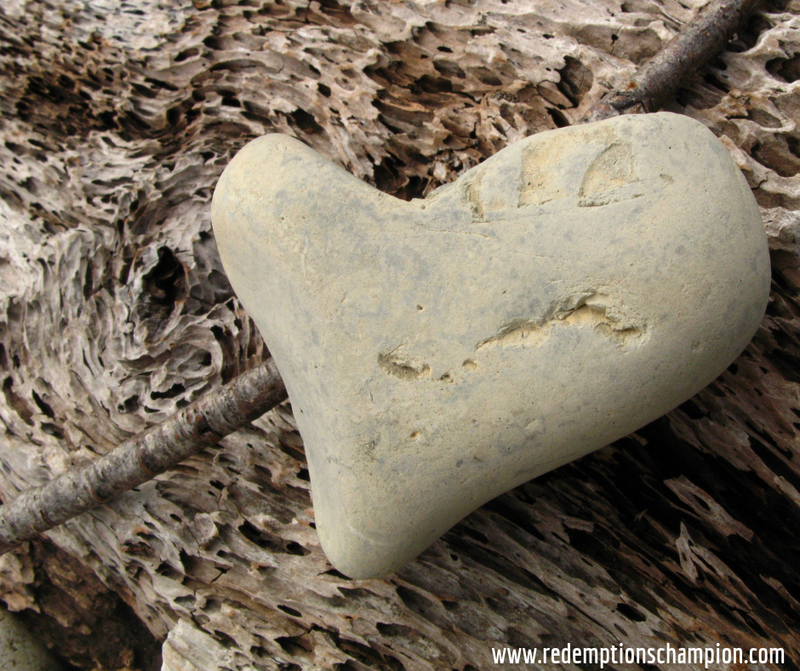 A heart of flesh can experience what the heart of stone can't. Jesus came so we would enjoy this life and live abundantly, but you can't do that with a heart of stone. My heart was broken, wounded repeatedly and never healed. It was a process, but the Lord healed my broken heart. Over time I came alive and experienced things I had never experienced before. I learned to press through hard times believing in healing and restoration instead of impending doom. Jesus did not come and die and live again for me to stay in my brokenness. He came so that I may be healed and set free. 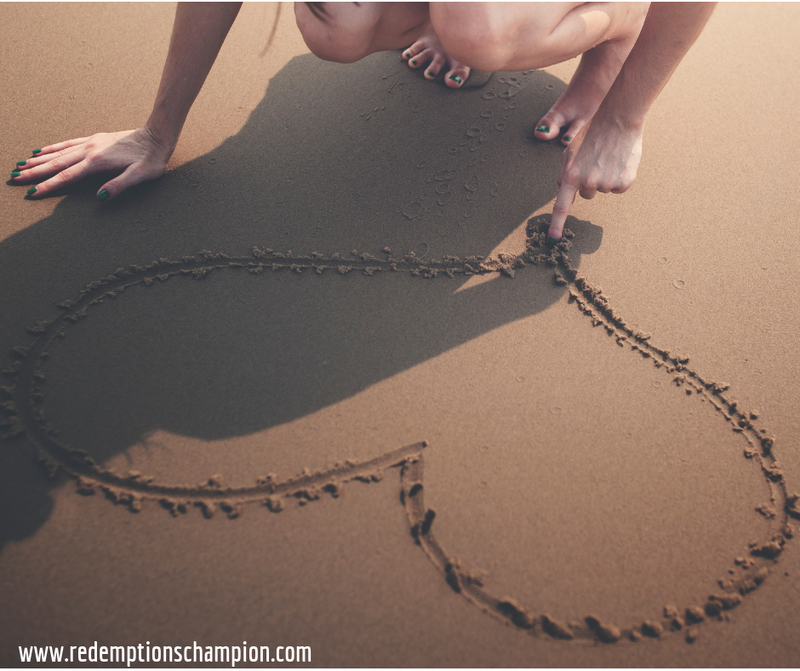 He healed my heart in a moment, but I had to renew my mind so I could live fully out of a heart of flesh. Fully experiencing all that life had to offer - good and bad. I believed that my heart of stone kept me safe from more pain, but that was a lie. A heart of stone just kept me from healing. It kept me from people who could walk with me toward wholeness. It kept me afraid and shut down. I have learned that my heart needs attention. I can't ignore it when it receives a blow. I have to take the pain and hurt to my Father and let Him do the healing over and over again. I have learned to ask Him to tell me the truth about what my heart is experiencing. He is faithful! Every time He whispers and like a balm, it soothes and restores my heart and soul.